Benefit of the Doubt continues with a surprising realisation for Jack and an even more worrying problem for his new sidekick D.S. Reid. I enjoyed the interaction between David Jason and Joanne Frogatt as Anne. They really seemed to click on screen and viewers will see perhaps a more softer side to the usually grumpy Frost. 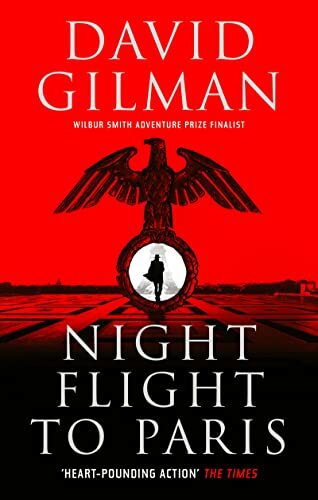 Investigations into the case of the missing hospital doctor finally come to an end, but there will be a violent confrontation in store, with the suspect in line for more murderous actions that leave Frost well and truly cornered. 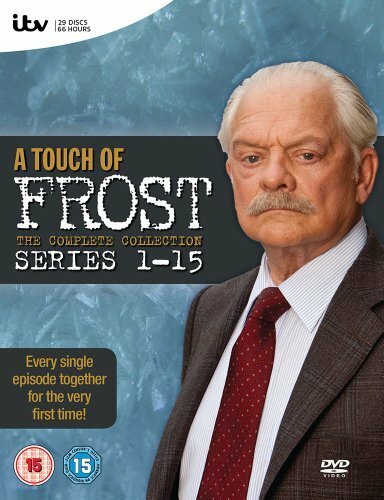 Benefit of the Doubt ended the second of three two part-specials of A Touch of Frost, and the continued strong and alert acting from all concerned make it another watchable and enjoyable edition in the franchise.